Bring the fun to your night or day style wearing the Manila Grace™ Secchiello Clica Bucket Handle Bag. Shoulder strap with removable option. 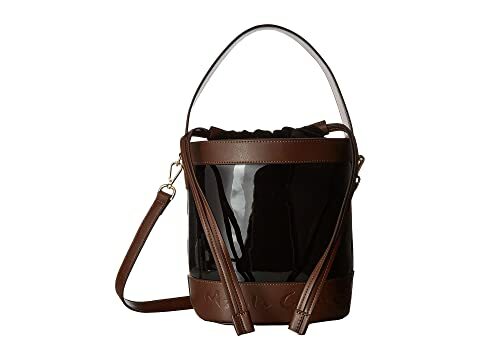 We can't currently find any similar items for the Secchiello Clica Bucket Handle Bag by Manila Grace. Sorry!